The entire team at the Novotel Château de Maffliers hotel welcomes you to its lush greenery surrounded by 89 acres (36 hectares) of forest, located 40 minutes from Paris and 20 minutes from Roissy Charles de Gaulle airport. 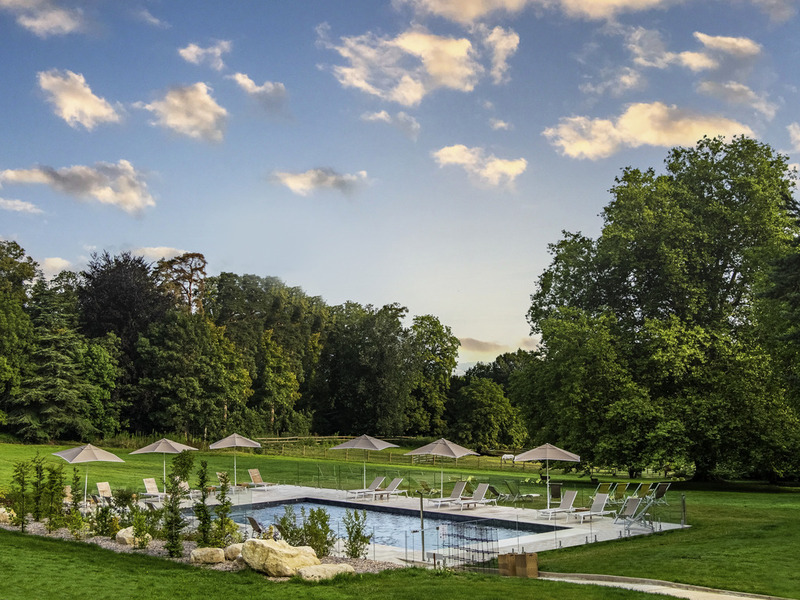 Just 12.4 miles (20 km) from Paris, surround yourself with nature at the Novotel Château de Maffliers hotel. Perfect for romantic weekends or family trips, private events or seminars, the hotel boasts 99 rooms, 3 reception rooms, 9 meeting rooms, a contem porary restaurant and a British-style bar. There is plenty on offer nearby too: enjoy a visit to the Château de Chantilly or the Enghien-les-Bains casino. Relax in our indoor pool and sauna and enjoy a revitalizing stay in Ile-de-France at Novotel! Spacious, contemporary design and adaptable, the Novotel room is truly a place for living. Perfect for all your needs. All Novotel rooms are bright, peaceful, not overlooked and offer free WIFI. Classic Room - 1 double bed and 1 double sofa bed. Enjoy our English-style bar with view over the château's park. Piano, billiard table and board games are available.